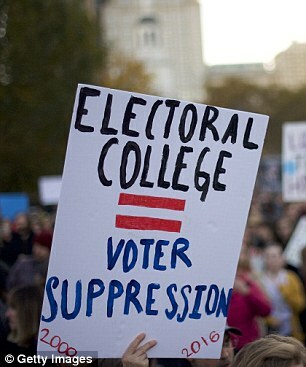 The Electoral College has many people up in arms right now. It is agonizing for me to listen to people rant about the unfair nature of the Electoral College. I wonder if anyone has picked up a history book lately. It is perhaps the most crucial part of our voting system. And contrary to what many people seem to think, it plays the most pivotal role in enduring the most equal representation possible. Even with this being the case, every day more people sign petitions to end the Electoral College. Which, mind you, would require an amendment to the Constitution of the United States of America. Petitions are just not going to cut it. So sign away. But some electors have decided they will be breaking tradition in the coming months. While most states legally forbid an elector from voting contrary to the outcome of the voice of the people, some states do not legally enforce the elector’s votes. These state are currently being bombarded with phone calls, emails and petitions begging them to not cast their vote for Donald Trump. Michigan does not allow a “faithless elector,” but even if it did, elector Mike Banerian disagreed with the idea and told the Detroit News: ‘Even if I could, I wouldn’t be remotely interested in changing my vote. 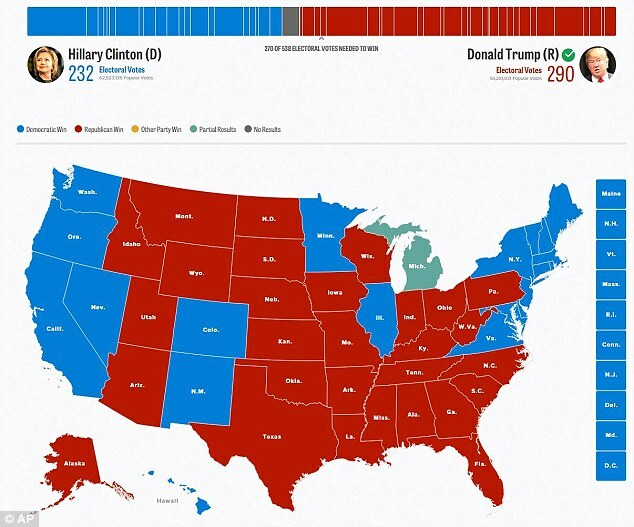 So maybe the goal outcome of this upset in electoral voting has less to do with Donald Trump and more to do with breaking the Electoral College. Which, in my opinion, is quite possibly the biggest nightmare Americans could usher in.